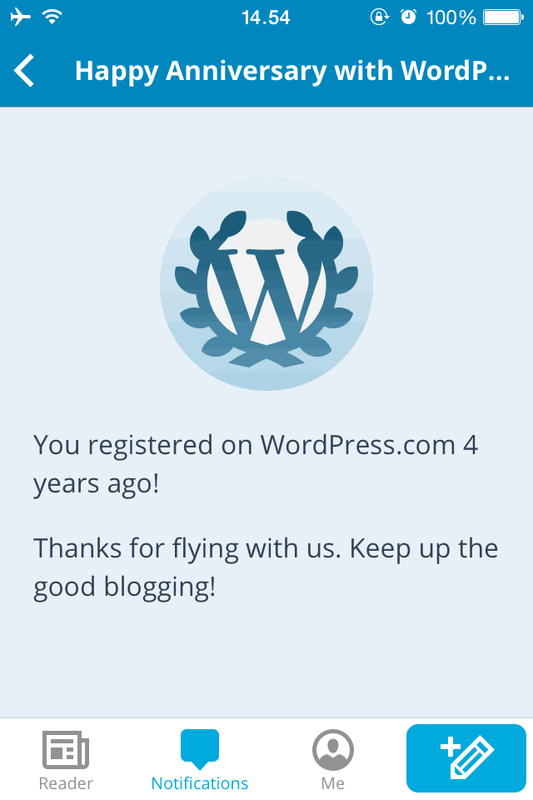 If I didn’t have this blog, I might have gone mad, psychologically troubled. It helps a lot when I need to shout but my mouth cannot say a word. It aids me to handle the influx of ideas, which would be otherwise a waste of intellect. These ideas would be wild, unorganized but the blog helps me organize them all when someday I need them again.